The El Salvador GPS map for Garmin devices will give you turn by turn directions to your destination using a POI (point of interest), city point and/or latitude and longitude with the ability to preplan driving destinations before getting into your car. The easy to follow instructions allow you to download and install the map into Garmin Mapsource desktop software and transfer it to your Garmin GPS in minutes. Compatible with ALL Garmin GPS units. Don't pay more than US$10 per day when you already own a Garmin, this is the most comprehensive GPS map available at such an affordable price! • 5,900+ kilometers of Highways, Major Roads and Residential Streets with turn-by-turn voice guided directions. • Over 8,600 unique points of interest. • All rivers, streams, lakes, beaches, mountain summits, etc. 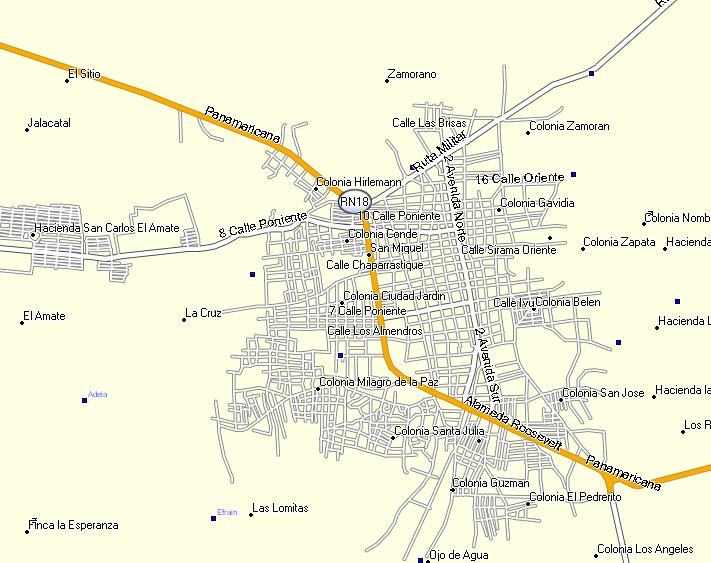 • Added roads to San Miguel, Apastepeque. • Added more roads into San Salvador. • Improved highway interchanges in San Salvador. 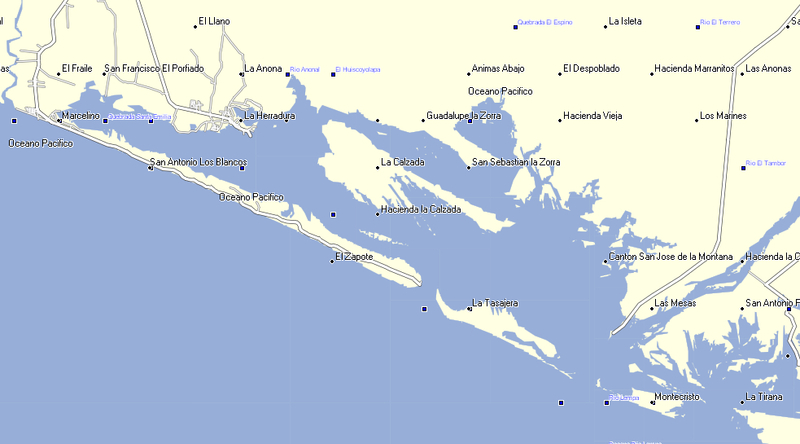 • Improved navigation throughout El Salvador. • Updated oneways throughout El Salvador. 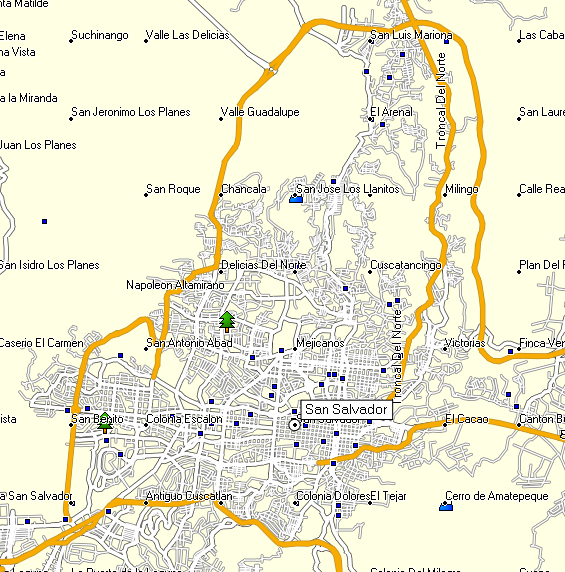 • Added roads into San Salvador. • Added points of interest. 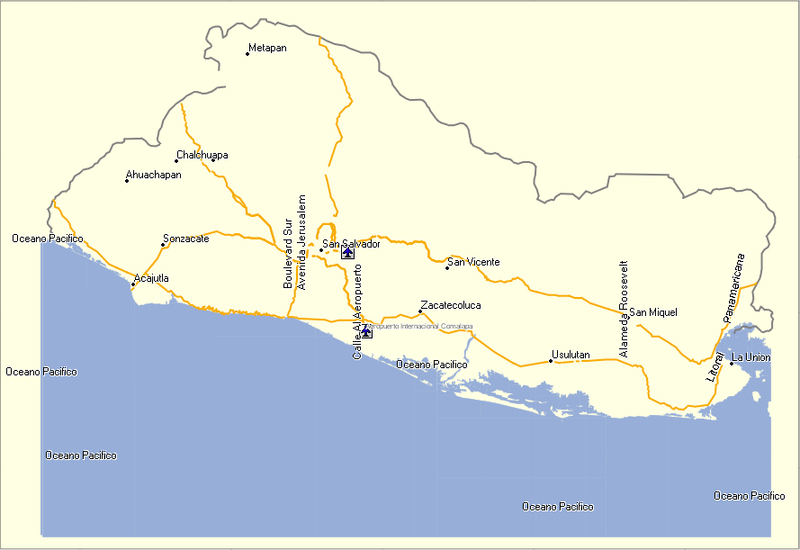 • Added roads to Sonzacate, El Espino, El Transito, Usulutan, Puerto Del Triunfo, San Julian, La Union, Nueva Concepcion and San Salvador. 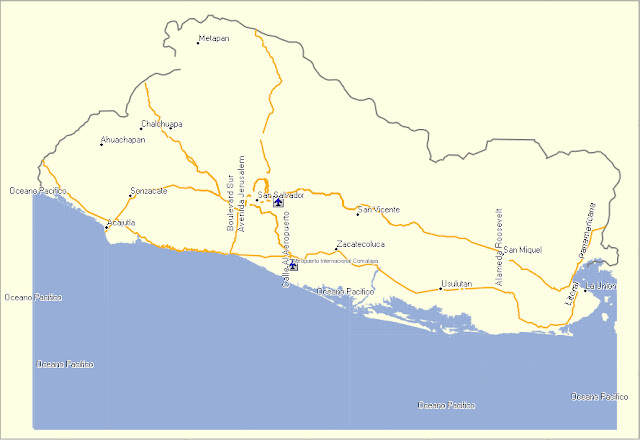 • Updated Highways and Major Roads throughout El Salvador. 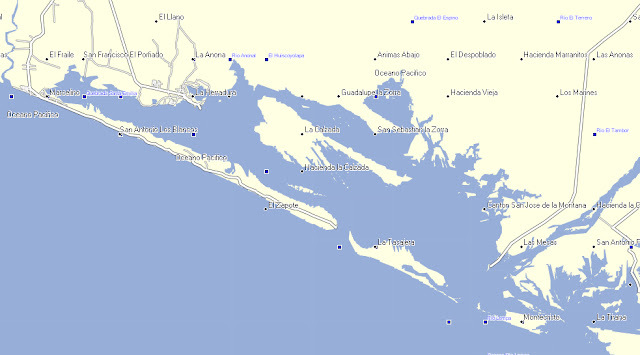 • Improved navigation in San Salvador. 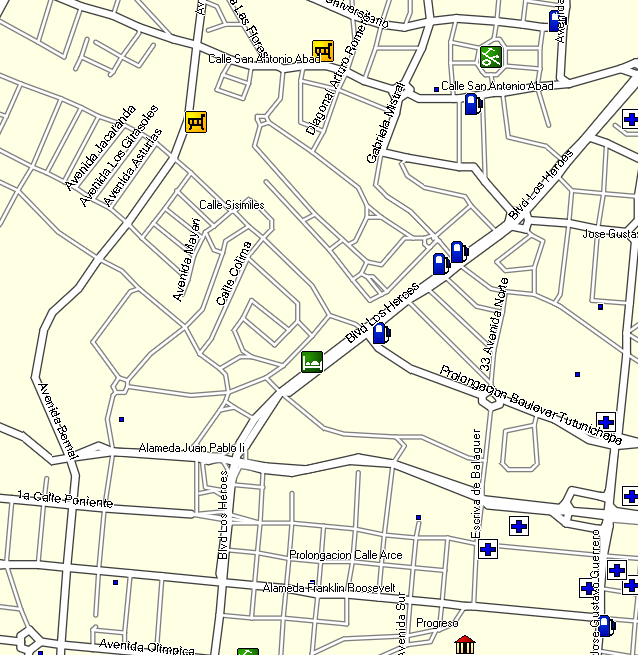 • Added oneway streets into San Salvador. 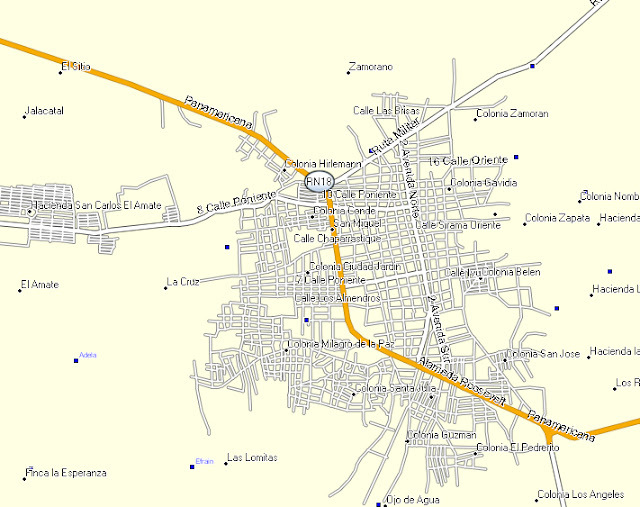 • Highways throughout El Salvador. • Major Roads throughout El Salvador. • Local Roads throughout El Salvador. • Dirt roads throughout El Salvador. • Over 9,000 Points of Interest.